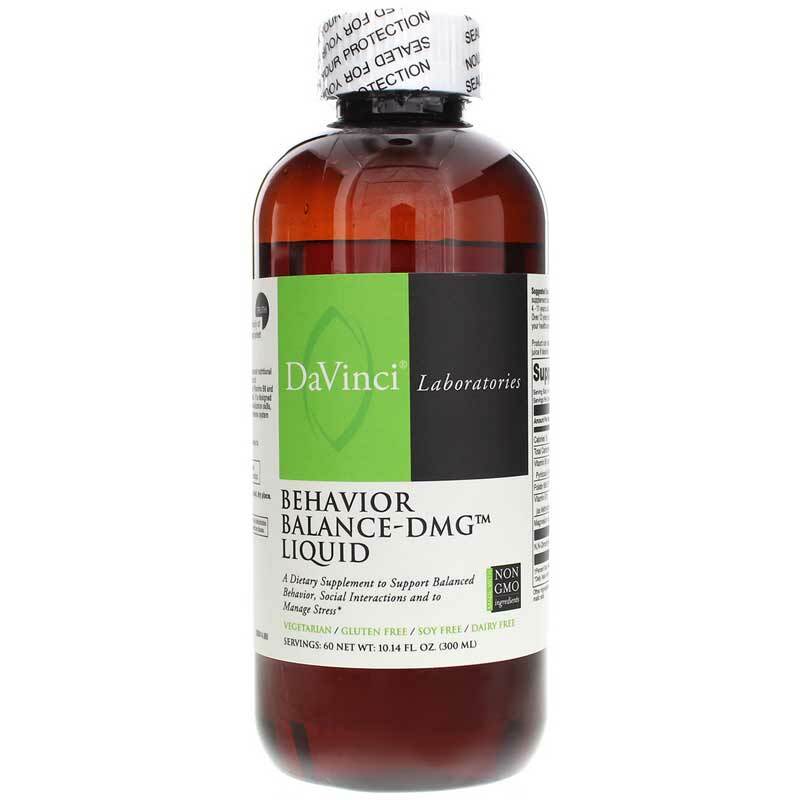 For behavior and socialization support, order Behavior Balance-DMG today! Other Ingredients: glycerin, purified water, xylitol, natural tropical punch flavor, n,n-dimethylglycine hydrochloride, malic acid, vegetable gum. Contains NO: gluten and soy. Non-GMO. Vegetarian. 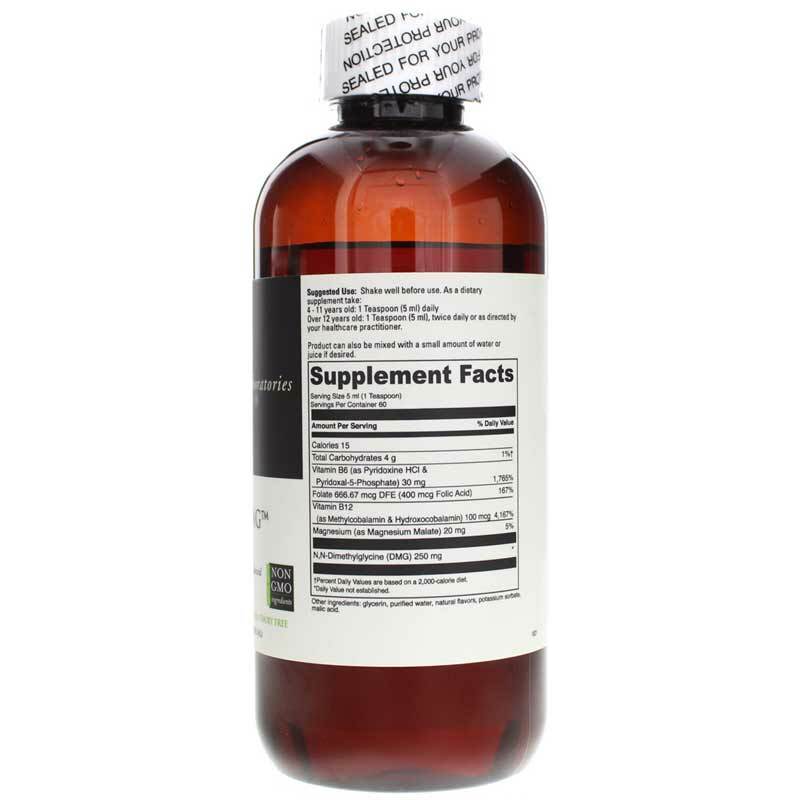 Over 12 years: 1/2 tablespoon, 3 to 4 times daily. Product can also be mixed with a small amount of water or juice if desired. Shake well before use.